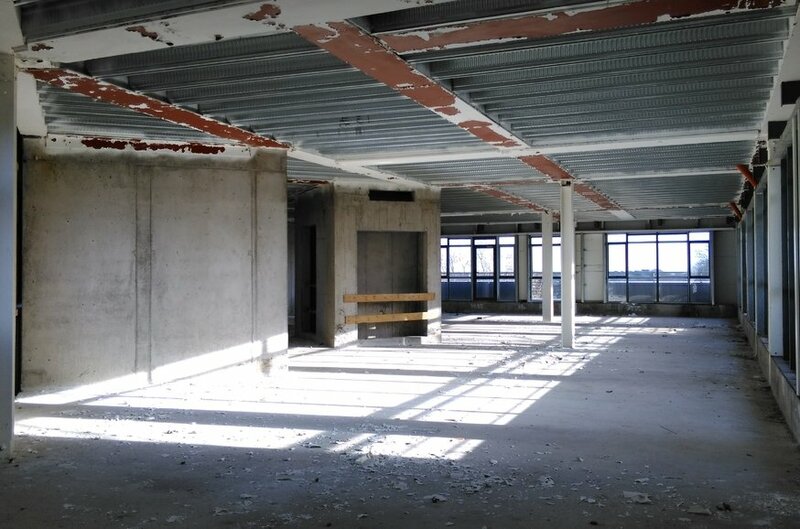 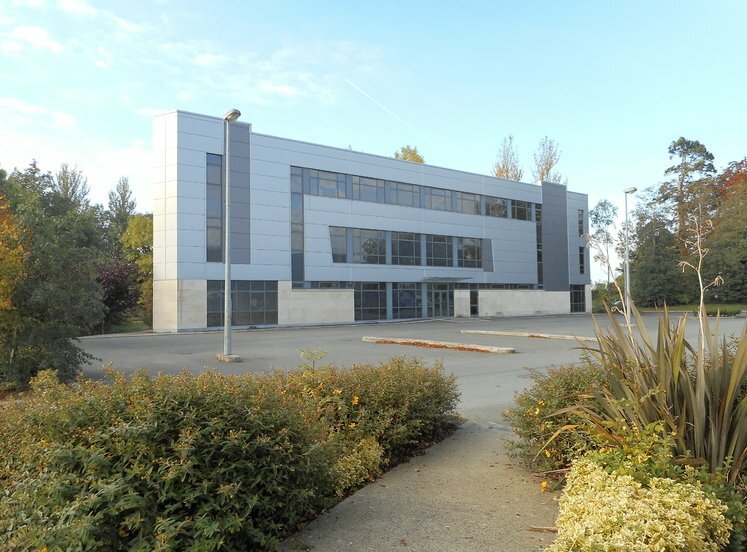 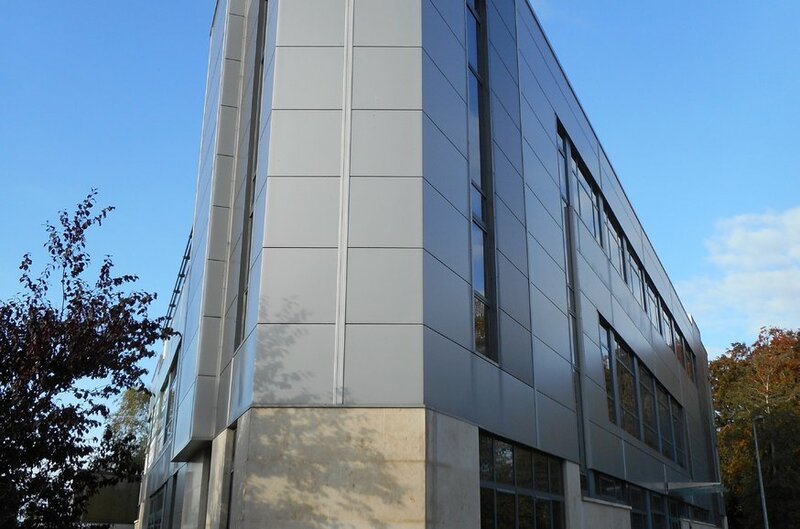 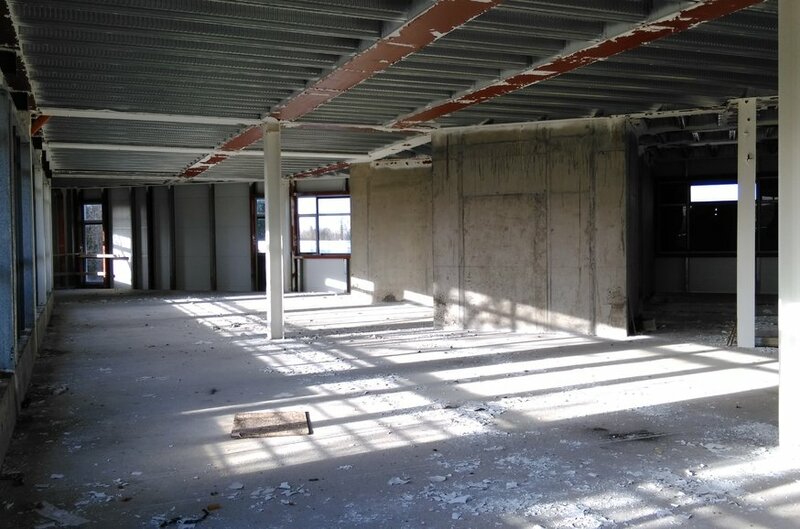 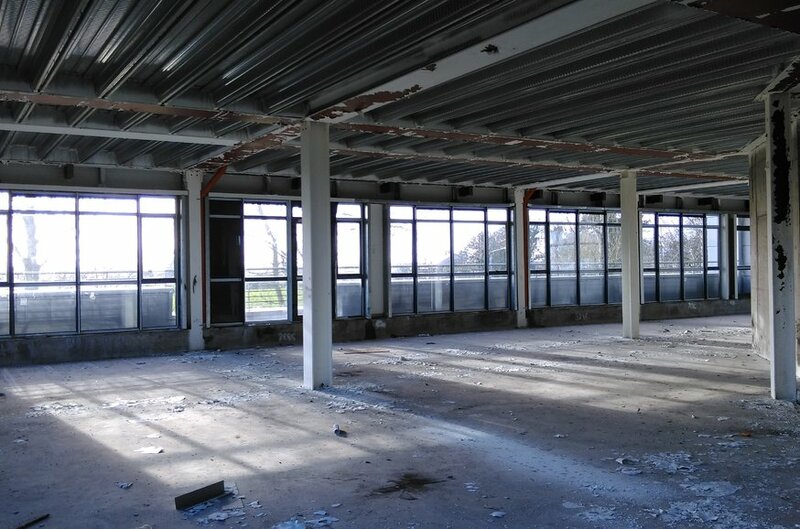 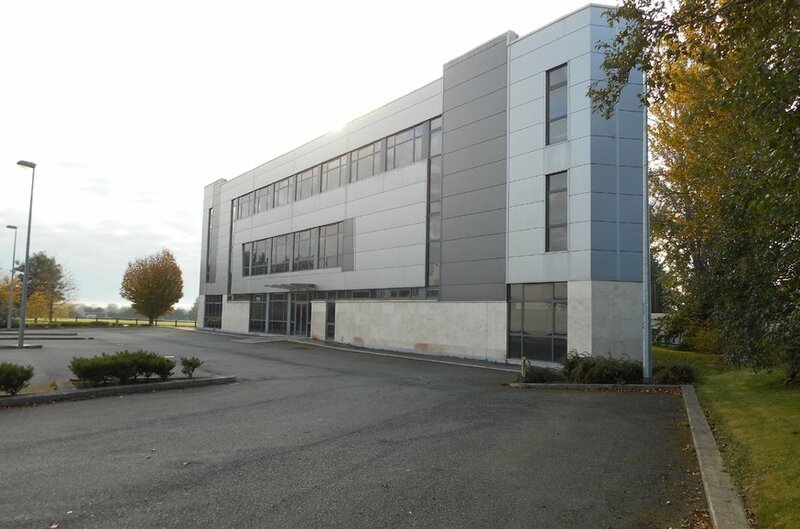 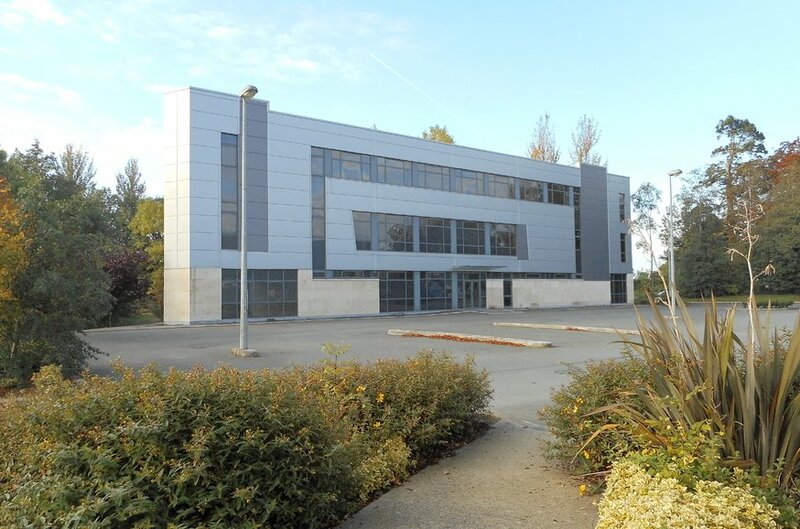 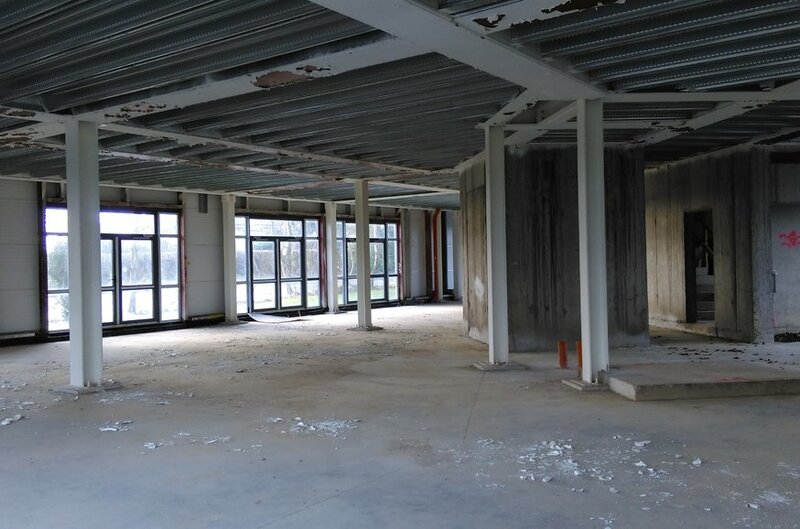 This property is approximately 14,000ft² of office accommodation located over three floors. 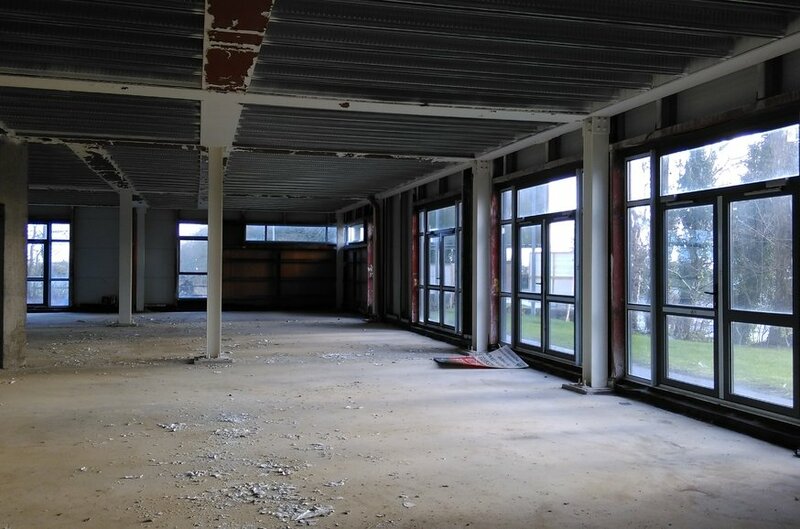 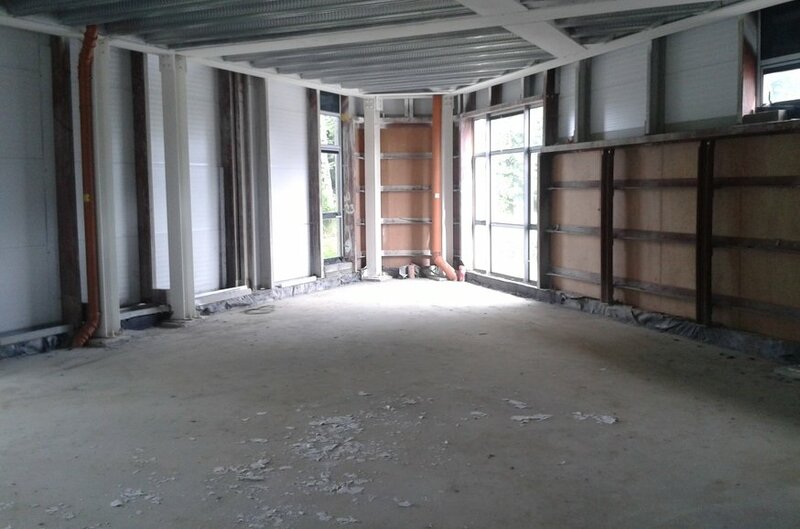 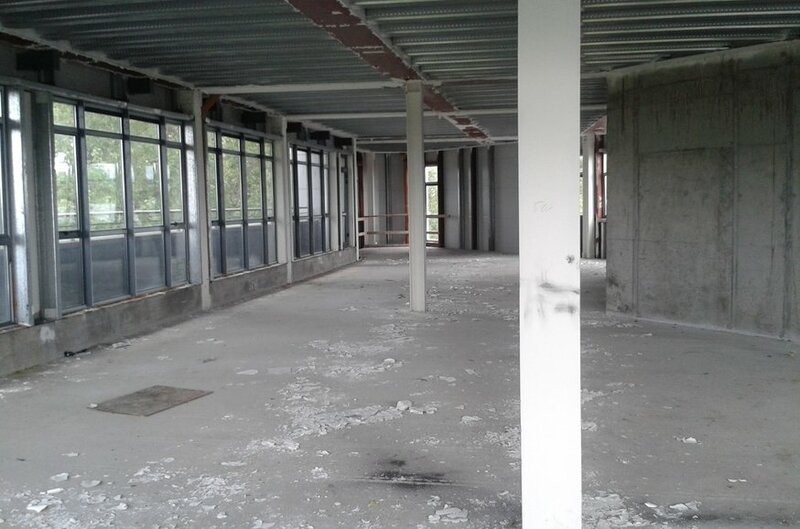 Currently in shell condition, it has a lift, raised floors and suspended ceilings, and each floor can be broken down into smaller spaces. 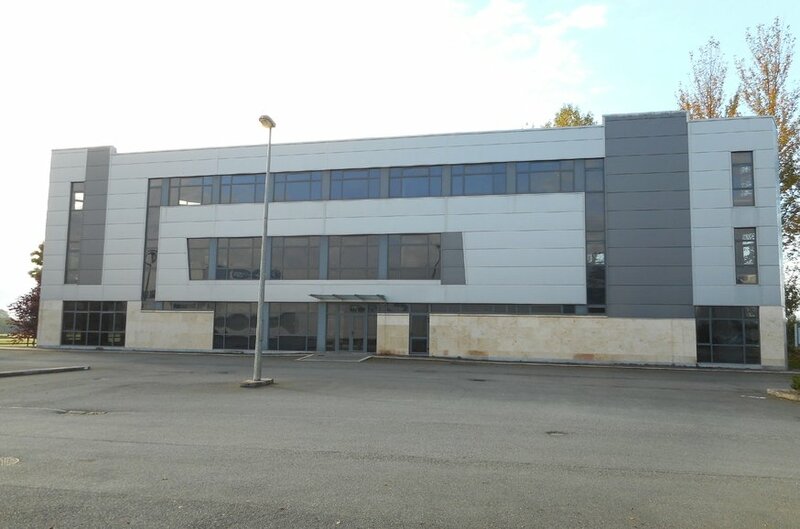 The unit also boasts 35 allocated parking spaces.